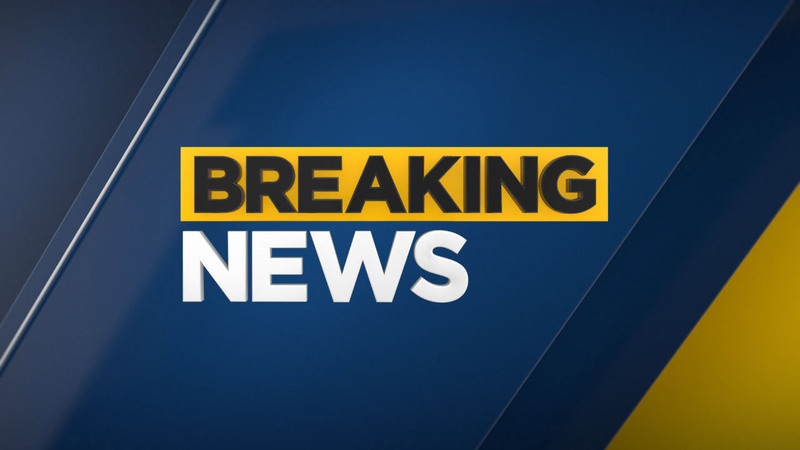 LOS ANGELES -- Two children were found safe in Los Angeles after an Amber Alert was issued Saturday afternoon. The two girls had been reported as abducted by their father early Saturday after their mother had not been able to reach him for several hours, authorities said. The man called in to authorities after hearing about the Amber Alert, police said. The man and children had been at a relative's home in Mar Vista, police said. The alert had been issued for a 2014 black Dodge Challenger with purple racing stripes and California plates. The alert said the suspect identified as Anthony Lee Gaines Jr., 29 was considered armed and dangerous.